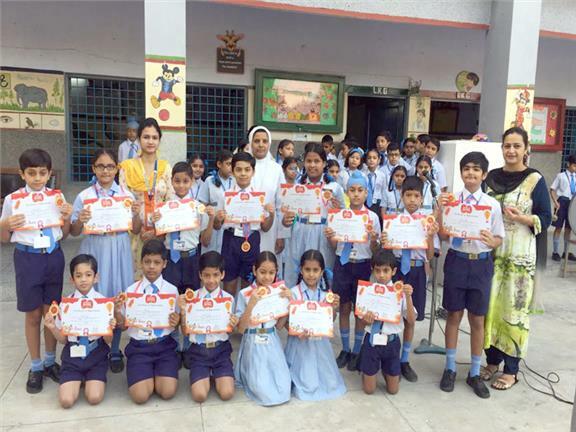 15 students are selected for Round 3 of SIP Abacus and has got certificates and gold medal in round 2. They will go to Delhi for Round 3. 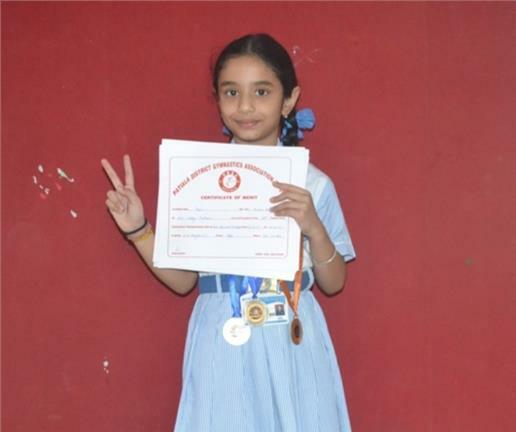 Our student Manya of Class III-C participated in District Level Gymnastic competition and Won 2 Bronze and 2 Silver Medal. 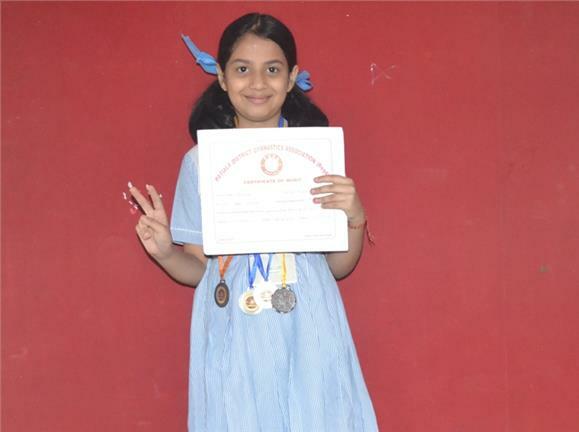 Our student Pari Sharma of Class II-C participated in District Level Gymnastic competition and Won 1 Gold and 2 Silver Medal. 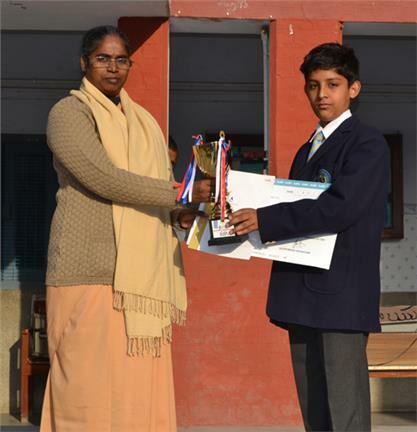 Our student Taranjot Singh of Class VII-B participated in District Level Martial Arts competition and Won Gold Medal. 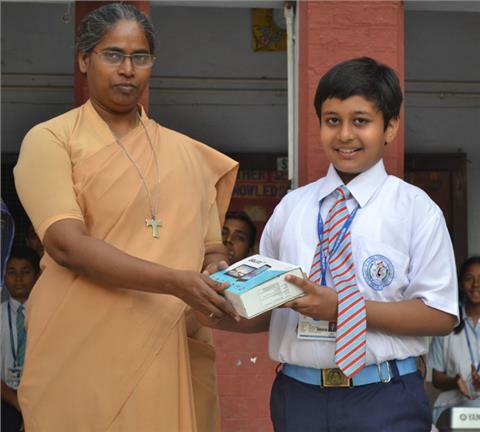 Kartik goyal participated in National English Olympiad and secured IInd position.He has received tablet and cerficate. 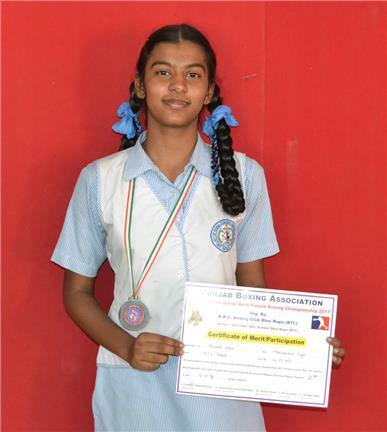 Our Student Avneet Kaur participated in "Junior Girls Punjab Boxing Champioship" at Girls Sen Sec School,Bhai Rupa and bagged 3rd Position. 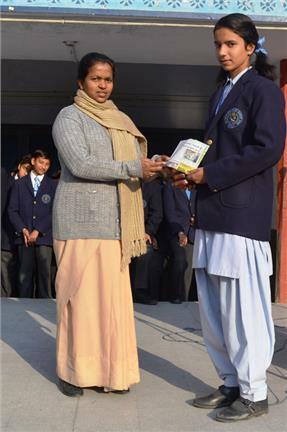 Our student Ankita Goyal participated in interschool first Aid Competition at DAV Public School,Patiala and bagged the 1st prize amongest 25 Schools. 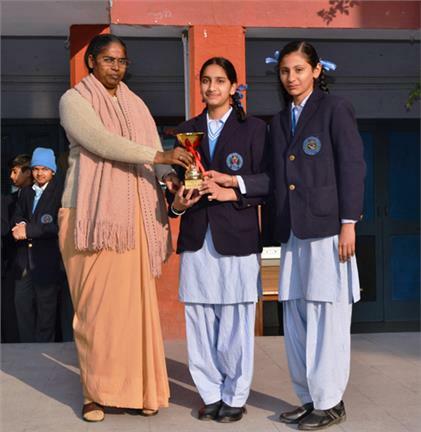 Fresh Flower Arrangement Competition held at Aurobindo Public School. 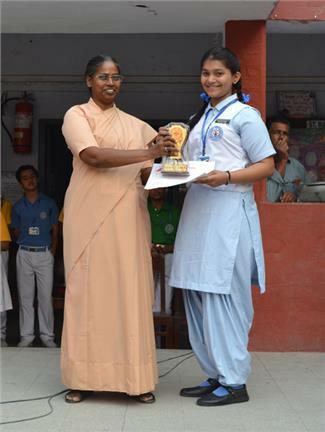 In which Trishnoor Kaur and V.S Aishwarya got 3rd Position and the topic was "Three Phases of Life". 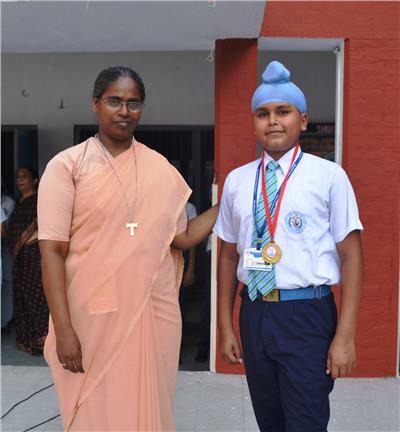 Sihan Singh Shanewal of VI-A got 4th position in top 10 at kochi(Kerala) and selected for International Championship in Dubai(UAE). 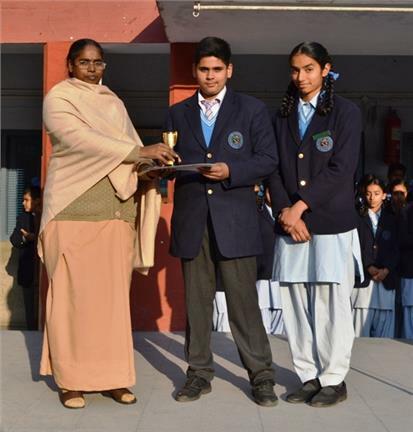 Inter School Science Exhibition under the aeigs of Sahodaya School Complex was organized in Scholar Field Public School.The team of OLF made the static Model and the theme was "Turning Waste into Resources" and won the IInd Prize. 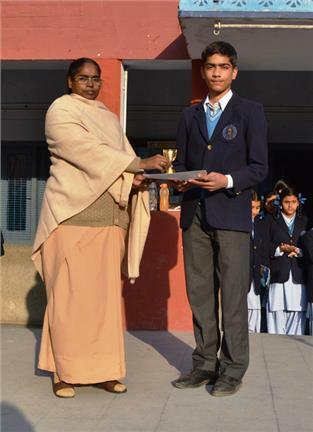 Inter School Science Exhibition under the aeigs of Sahodaya School Complex was organized in Scholar Field Public School.Chirag Dhiman made the Working Model and the theme was "Energy Conservation Foundation of Smart Nation" and won the 3rd Prize.